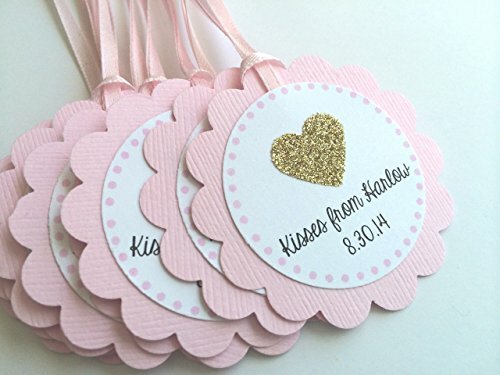 Add some sparkle and glamour to your party with these glittery personalized favor tag. This tags can be personalized with your choice wording and colors! Perfect for birthday parties, baby showers, bridal showers and weddings! Brand: Paper Trail by Laura B. If you have any questions about this product by Paper Trail by Laura B., contact us by completing and submitting the form below. If you are looking for a specif part number, please include it with your message.